All of these people that have messaged me and asked for help don't want me to come in a do all the decorating for them. That get's pricey and I know I don't have that kind of budget, that's why I do it myself!! This is just to mostly give them more guidance and a place to start, rather than doing it for them. They usually message me and say "I need help decorating my house, or so and so room, I don't know where to start." that's where this comes in. I've made these sheets for many people and I feel like it gives them something to work towards/ gives them a template to go off of when decorating their homes. I've made a few for myself and my own home to put what I'm thinking onto paper so I can actually see it. I've done kitchens, bathrooms, all the way to nurseries. Basically I stalk their Pinterest pages, and go shopping for them. Come up with an inspiration sheet and link the sources of where they can get each item. I also add in some guidance on where to place each piece of furniture and how I would style it if I were to come in and do it myself. I come up with a color palette and tell them to stick to it. That's key. HOW FUN!! It is very fun but for a mom with a full time job, it's time consuming. That's why I usually charge $10 per sheet. But SPECIAL YOU!! 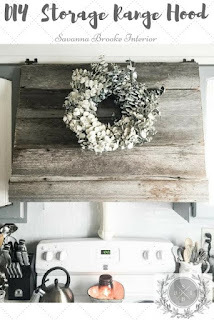 If you read my blog you'll get some inspiration from this new series!! The difference is I'm coming up with the style rather than going off of the style you like and your home. If you end up liking one, feel free to use it in your own home! But if your style is different, and you would like some help, email me and I would love to help you out!! 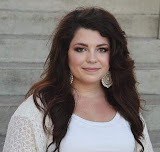 So here we go with the FIRST of many Inspiration Sheets by Savanna Brooke!! 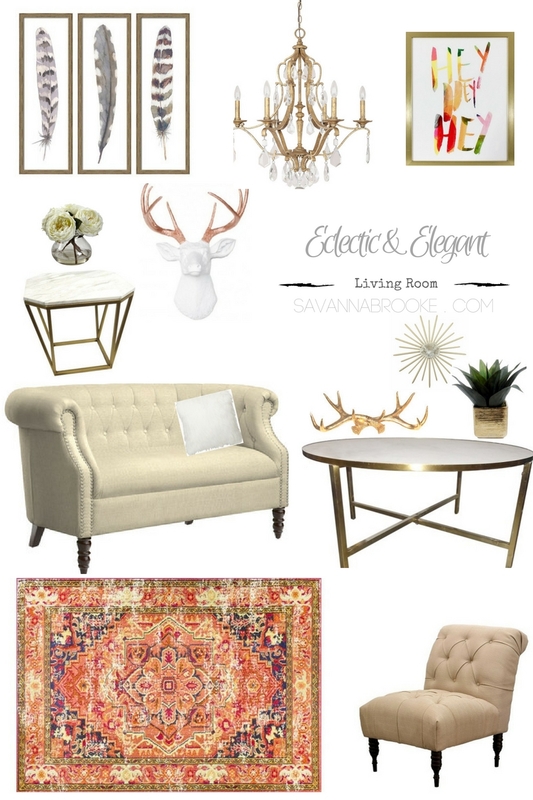 This one is inspired by everything I would want my living room to look like if I lived in the city.... But I don't and most of this would look silly in my home. But it's totally ME! I started with the area rug and went from there... I don't like to add too much color especially if there is something as gorgeous as this rug, I want it to be the statement piece. I would ground the space with the rug and add neutral furniture. Couch on one side and two of the chairs on the other side with the side table between the two chairs and the coffee table in the middle on the rug and the chandelier over the coffee table. I tied the colors from the rug in with the picture I would put on a small wall on the opposite side of where the rug would be to bring the eye all the way around the room. 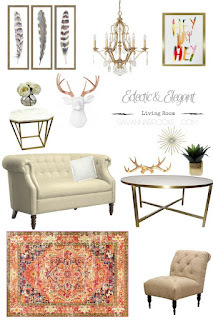 I would add the feather painting maybe behind the couch along with other trinkets for the wall. I always decorate with odd numbers, that's why there are three things on the coffee table and one on the side table. 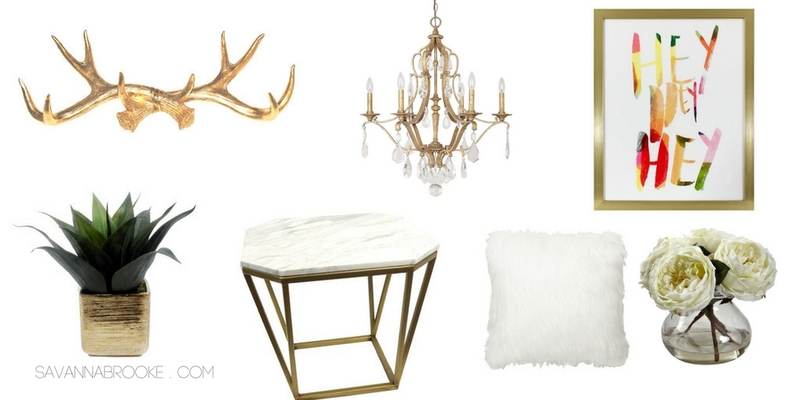 I would bring everything on the coffee table together with a marble tray. Add some white throw pillows, and blankets and you have one gorgeous room!! I love everything gold and white. Adding in pops of color makes it a little more interesting and eclectic. 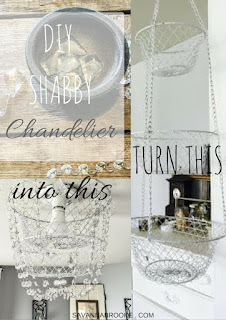 Chandeliers have my heart, along with tufted furniture. This is a way for me to dream of different rooms and styles and not change my house too much! I do enough of that (ask my husband) because I'm a dreamer and I love coming up with new styles in my head. Not a day goes by that I don't think about decorating and designing. That shows it's a true passion of mine and if I can help others out with my passion then I've done my part in life. I hope you enjoy this new series and maybe get some inspiration! I don't know how often I'll be getting these up. I know I want it to be consistent like once a month or even once a week but like I said, I'm a full time working mom so it's sometimes hard to find the time, but I plan on doing all sorts of different styles to meet everyone's needs! 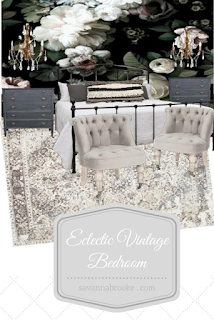 You can find all the sources below if you want to re create this room for yourself! Have a wonderful week friends! And as always thank you for stopping by and seeing what I'm up to!